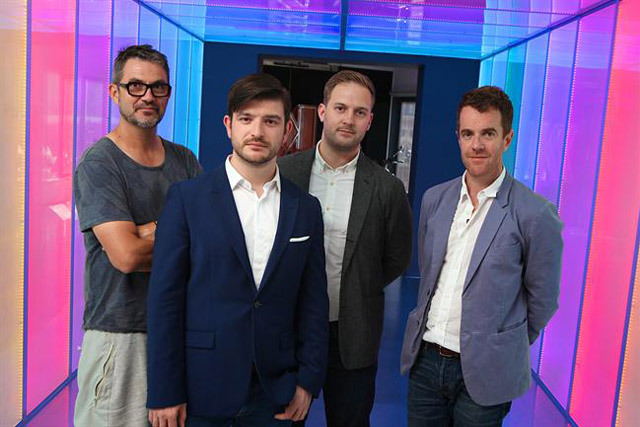 Karmarama has acquired the mobile app specialist Nice Agency. The joint managing directors, Peter Dolukhanov and Ryan Hall, run the London-based agency. The shop created the user experience for Channel 4’s 4oD on the iPad and iPhone. The agency has also worked with clients including The Times and Freesat. Dolukhanov and Hall founded Nice Agency in 2009 and the agency now has 50 staff. The entire agency will move into Karmarama's Farringdon offices "in due course", according to a spokeswoman for Karmarama. No one at Karmarama would comment on the terms of the deal. Karmarama and Nice Agency already have a working relationship, collaborating on projects for FMCG brands Snog and Magnum. Ben Bilboul, the chief executive at Karmarama, said: "Nice has an amazing track record of helping brands transition to mobile. They’ve created business-critical platforms for brands like First Direct and Channel 4, and we believe this partnership will give us an unrivalled ability to develop mobile products for our clients. "It will also enhance our digital capability across the board. Ryan, Peter and the team at Nice are outrageously talented, ambitious and successful. Luckily, they’re as nice and down to earth as their name suggests and they’ll be a perfect cultural fit with the Karma team. We couldn’t be happier to have them on board." Karmarama's purchase of Nice Agency follows Karmarama buying the social agency Grape Digital last June. It rebranded as Krowd in March 2014. Karmarama has made a number of management changes over the last year, including bringing in Jon Wilkins as executive chairman to replace Nicola Mendelsohn. Last month the co-founder Dave Buonaguidi announced he was leaving to open a free school.